Think Offices. Think Regent 88. Hotdesk 88 is a popular option for freelancers that don't need a stationary computer and like versatility. You show up in the morning with your laptop and grab a desk in a co-working area. If you only need desk space every now and then, Hotdesk 88 is a great option. For more permanent space, you can rent a Dedicated 88 desk for you or your team. This means you can leave your equipment at work over night and personalise the desk as you wish. 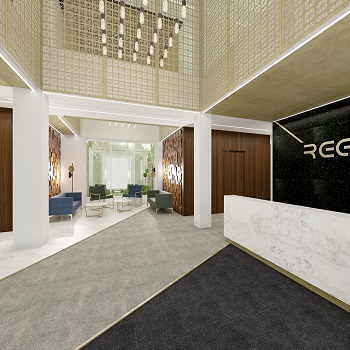 Regent 88 private offices have been designed with productivity and professionalism in mind, creating versatile office space that suits all sizes and types of businesses. 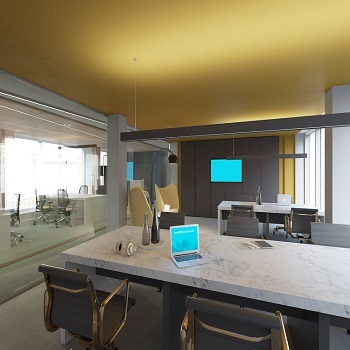 Your Regent 88 private office will be set-up with stylish furnishings and the latest technologies, arranged to support productivity and efficiency. 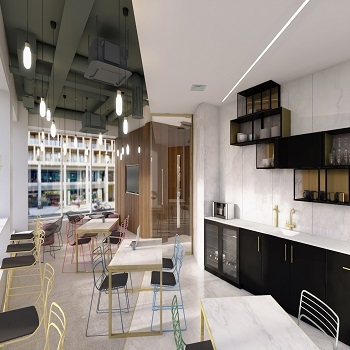 With a Virtual 88 office at Regent 88, you will have access to a variety of services that will help you grow your business. 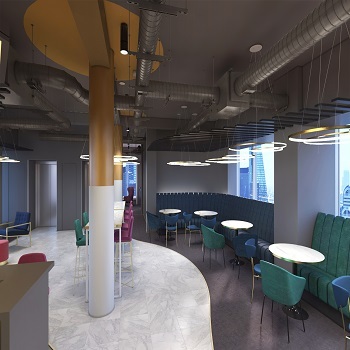 Depending on the package you choose, a Virtual 88 office will give you a prestigious address for your company, access to all of our business centre lounges, mail forwarding & call management services, discounted meeting rooms, WiFi hubs, support staff and tea & coffee facilities. 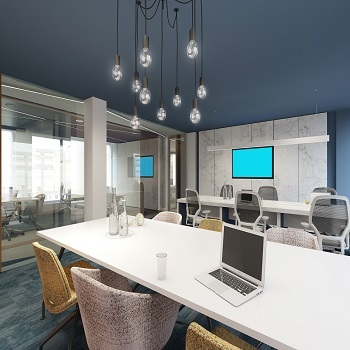 Whether it is a formal meeting, an official presentation or a casual discussion with a client, we have a variety of meeting rooms to accommodate you. 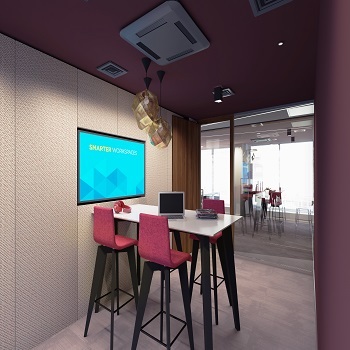 The rooms are available to hire by the hour or for the whole day and includes the use of a plasma screen, flipchart and high speed Wi-Fi connection, all designed to enhance your presentations. Events 88 offers a modern Rock Spice lounge in its Leyton location to host a variety of corporate events. This offers a unique, modern decor for your events from 50 to 100 people. Rock Spice Lounge offers multiple combinations to make your corporate event unforgettable. Ultramodern facilities have been designed to host small conferences, seminars, meetings, exhibitions, product launches, etc. This First class and convenient location is suitable for every event organized. © 2018 Regent 88 Ltd. All Rights Reserved.